Oh wow. I really like this. A lot. Thanks for sharing. 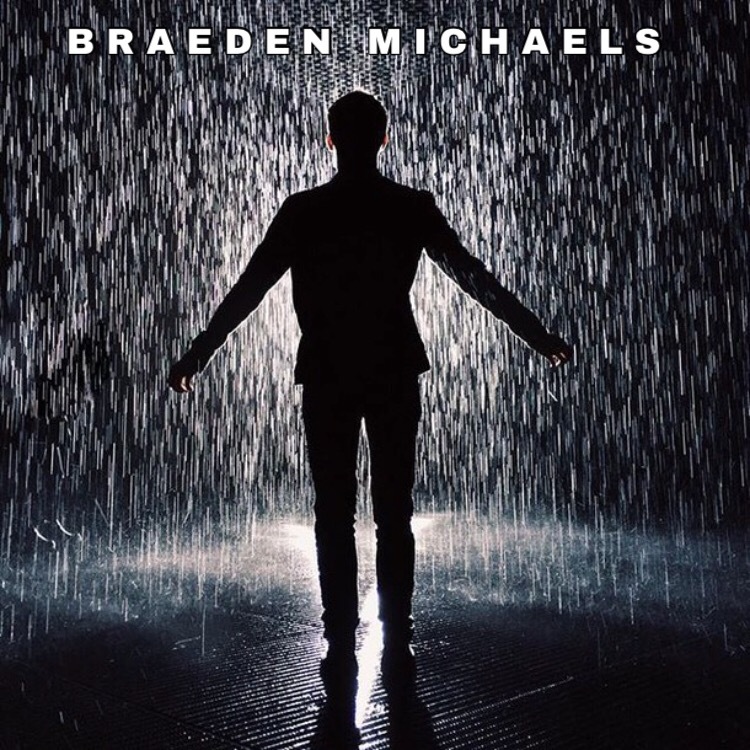 Braeden,”Storm of Ink”, your mind is brilliant! This writing, this piece is a masterpiece! You are fast becoming a world renouned Poet! Raw, ruthless, beauty…your words. Your climbing so high with truths sometimes hard to swallow! Congratulations on all of your efforts and hard wordk, my poetic peer. I’m a mature woman who has lived life with open eyes, and I am not afraid to share positive findings. Best wishes to your dreams and outcomes! You’re on your way to the Top! You’re very welcome Braden. I’m not here at WP enough to always comment. I’m sorry to you, and many others for that. But I read when I can. I wouldn’t delete them – it sure is. It’s a fav poem of mine.